Clow CEP60 Full Body Safety Harness features both front and rear attachment points together with a work positioning belt. 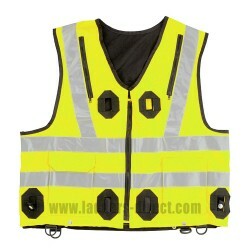 Fully conforms with European Standards EN361 and EN358. 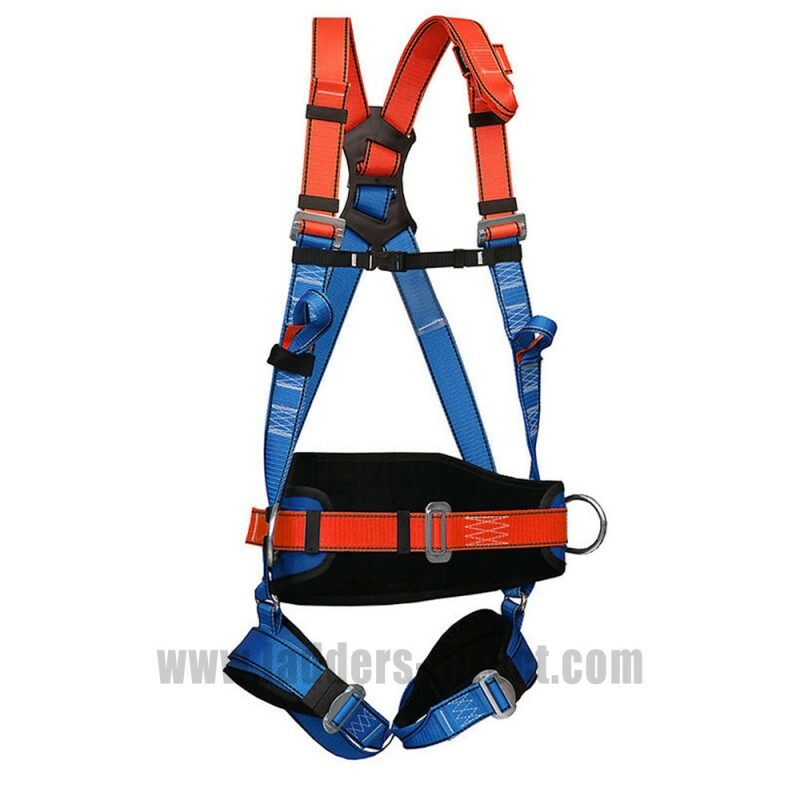 This Safety Harness is also fully compatible with the EN471 removable orange and yellow hi-visibility vests. 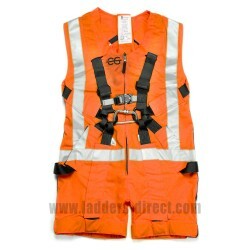 The Clow CEP60 Safety Harness featuring a work positioning belt and front and rear anchorage points. 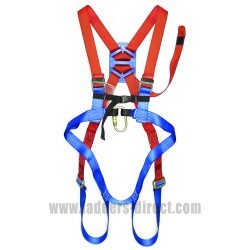 With five attachment points (three front points - one set of loops, two buckles and two back points - back buckle and dorsal loop), adjustable thigh straps, shoulder straps and chest strap. 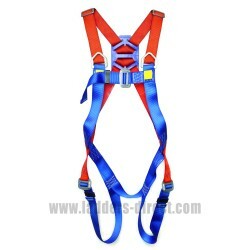 Constructed with strong 45mm width nylon and polyester polyamide webbing, polyester threads and galvanised steel buckles. 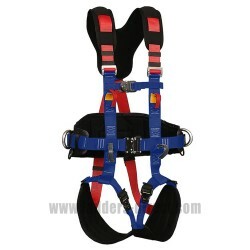 The work positioning belt provides additional support to the user and provides for a more comfortable operation whilst the user is working.